Here at Coder Academy, we believe education must go beyond the theory in order to keep up with today’s world. Our GenTech program lets you become the future by undertaking a hands-on practical learning course that addresses the relevant skills and methodologies needed to succeed in today’s technology industry. 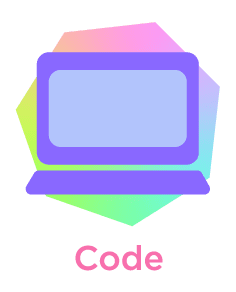 Our program enables you to immerse yourself in coding daily, whilst simultaneously getting you to work on relevant projects both inside and outside of the classroom with like-minded peers and respected industry educators. You will grow in confidence and build your network through real-life work experience with top tier businesses throughout the course through our unique technology apprenticeship program, as well as an opportunity to create your own connections and discover new career pathways in technology with our regular onsite excursions at our partners’ offices and ongoing mentorship program with industry leaders. So, what do you think? Are you ready to catch up? 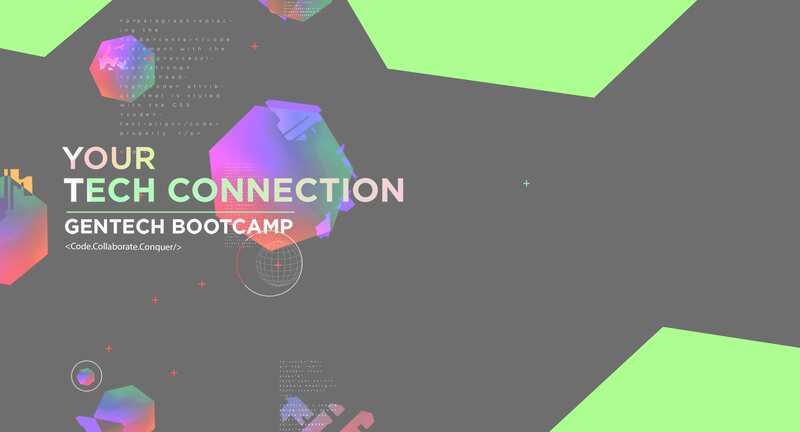 Our GenTech Bootcamp is perfect for students wanting to gain the same knowledge, experience and benefits of our Fast Track bootcamp but over a 10-month part-time period with a 4 week internship at the end. At Coder Academy, we’re passionate about looking for ways we can encourage diversity in the tech sector. With so few women and other minority groups choosing Computer Science subjects and degrees, there is a strong need for confidence building via mentorship, role models, and an educational opportunity that translates into real world experience. 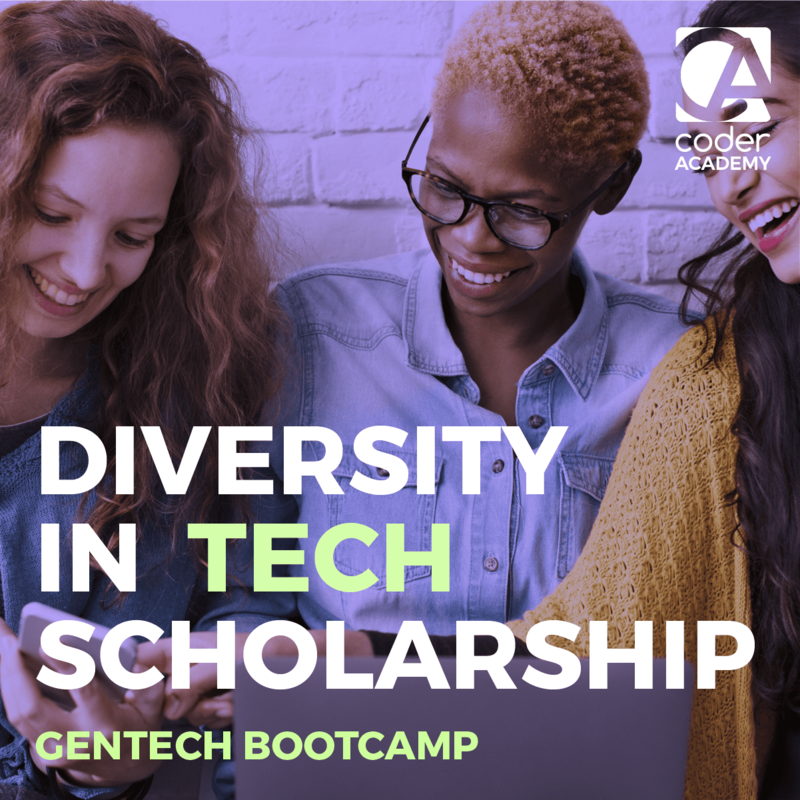 To combat the lack of diversity in the creation of the algorithms and technology that dictate many important aspects of our lives, Coder Academy is proud to offer one Diversity Scholarship for each intake of the GenTech Bootcamp. The scholarship will cover 50% of total course fees of $19,900. Scholarships will be judged on a creative submission, and finalists will be determined following an interview. Scholarship deadline is 14 days prior to course start date. Scholarship applications for March 2020 will open later this year. Code every day, master the future. Address the relevant skills and methodologies the technology industry not only needs today, but tomorrow too. Undertake a hands-on practical course that gets you to work on real life projects with like minded people and collaborate with respected industry experts on a daily basis so that you learn to move alongside technology, not behind it. Learn to be relevant, stand out from the usual crowd. 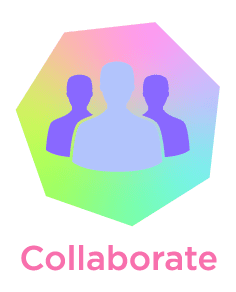 Collaborate daily with like minded peers and respected industry educators in technology on real life projects both inside and outside of the classroom. With purposefully small class sizes you will be able to build meaningful connections and open up pathways inside an ever-changing industry that is forever in-demand. Evolve and connect, make an impact inside technology. 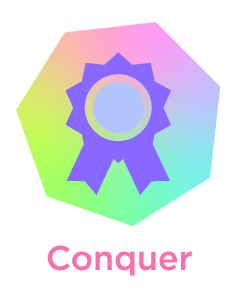 Conquer your skills by putting them into practice through our unique apprenticeships with top tier technology businesses. We help you grow your network, develop meaningful connections and open up pathways across the technology industry through weekly mentor one-on-one sessions, regular onsite excursions at our partners’ offices, and our diversity scholarship programme to support those underrepresented in tech. The engineering discipline and level of proficiency in programming that Alex is at is above & beyond what we expect from an internship program – and now he’s officially part of our engineering team. During their internship, the Coder Academy students got great insight into the way that our business works and the culture of our business. Coder Academy match us with interns that fit in with us, and align us with interns that actually have the right attributes that can actually connect well with our business. 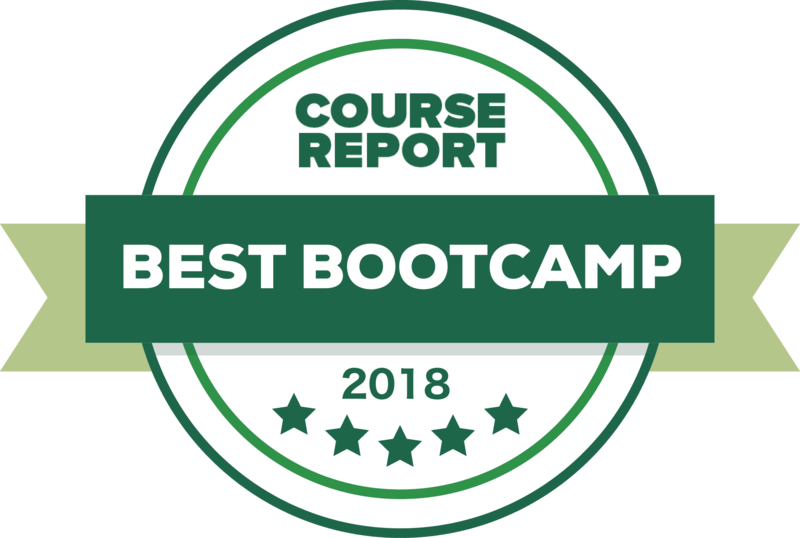 When it comes to actually coding, I would say a Coder Academy type course plus your own learning and experience is the best way to become a modern open source coder. Coder Academy is very project-based and my peers who went through and studied coding at universities experienced a very different style of education, which is much more textbook driven and looking at older frameworks. At university, one of the problems (that doesn’t exist at Coder Academy) is that students don’t learn about how projects are run. The way that we work with Coder Academy junior developers is we give them real world projects that we guide them through. As they’re working through the projects, we ensure that they’re on the right path and give them advice and guidance as they do them. Tanim and Farhan interned with us for a month at Code the Future. They were able to finish both of our two week sprints two days early! They worked independently and provided a heap of value towards our goals. Their knowledge and skills enabled us to grow as an organisation and they were a huge asset. Thank you Coder Academy! Highly recommended! You will be introduced to web design with HTML, CSS and Bootstrap and design your own personal portfolio website. This term also brings you up to speed with the fundamentals of Object Oriented Programming using Ruby and exposes you to a wide range of computer science topics. Dive into web application development with Ruby on Rails, one of the most popular technology stacks in the startup world. Learn the application design process using modern tools and create apps to add to your portfolio. Become proficient with database design, session management and payment systems. Technical skills aren’t the only thing that matter when getting a job in tech. All of Coder Academy’s industry partners strongly emphasise the importance of Soft Skills, which is of critical importance when assessing the success of GenTech students. Students are expected to collaborate, communicate, and help each other out. Agile methodology and other developer tools are also utilised in the classroom to emulate the real-world work environment. All GenTech projects replicate those often encountered in industry. Students are given a business problem from which they will derive requirements, build a solution, and deploy an application to the web. The students are assessed on their execution across a number of perspectives. GenTech is all about hands-on and practical experience, but in order to understand the ‘why’, students will be taught Computer Science fundamentals including: computer networking, database design, and discrete mathematics. This knowledge will come in handy for students who decide to progress into a Computer Science or IT degree at university! Nandini is the Lead Educator for the GenTech Bootcamp in Sydney. Prior to joining Coder Academy in August 2016, Nandini worked across programming, software design and development in the embedded domain at Bosch across Europe and India. 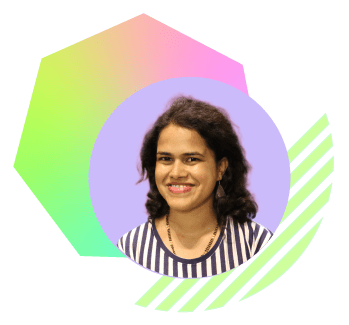 A charismatic, passionate and engaging Embedded Software Engineer and Web App Developer, Nandini has been instrumental in STEM and has a keen interest in the intersection of tech and people. Janel is a Lead Educator at Coder Academy in Brisbane. 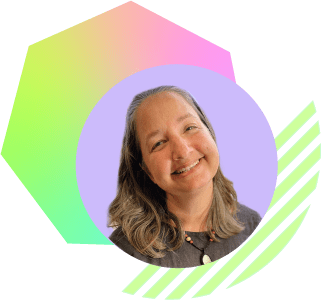 Prior to joining Coder Academy in June 2018, Janel worked as a software engineer for 20 years at IBM and SAP. She has been an active promoter of women in technology through her past leadership in Women in Tech organisations and engineering camps for girls. Janel is passionate about empowering and enabling anyone who is interested in pursuing a career in technology to gain the skills and connections they need to succeed. Matt is the lead educator for the GenTech Bootcamp in Melbourne. 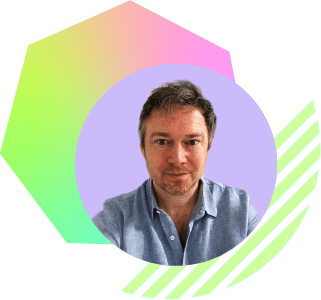 Prior to his teaching days, Matt was a freelance Full Stack Developer for a variety of businesses and start-ups such as Pronto Healthcare and Bright Sparge. Matt loves to help people build a solid foundation in coding so that they’re able to launch their dream careers in technology and beyond. Head onto our website to fill out the online application form. An Admissions Officer will contact you within 24 hours to schedule an on-campus interview. A list of questions will be given to you 48 hours in advance. The challenge will last anywhere between 1 to 1.5 hours. Remember to put your thinking cap on! A formal letter of offer will be sent to your nominated email address if you successfully pass the entry requirements and interview. Once the signed Offer Letter and course fee payment is confirmed, your spot will be reserved. You will receive pre-work to be completed before the course begins. Bring your laptop and enjoy your first day! Intake dates are subject to change. Academy of Information Technology trading as Coder Academy Australia; RTO 90511, PRV12005, CRICOS 02155J; an approved VET Student Loan and FEE-HELP provider. All bootcamp courses have CRICOS approval for our Sydney and Melbourne campuses.